Bulk Racking Systems for Sale | T.P. Supply Co, Inc. Bulk racking systems are the perfect solution for storing inventory that might not come on pallets. 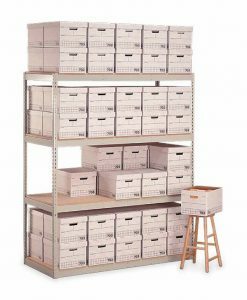 They can be used to stack record boxes, supplies, or any other materials you need to store in your warehouse. At T.P. Supply Co, Inc. we have a wide selection of bulk racking systems for sale. 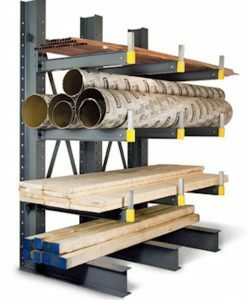 From cantilever racks to record storage products, we have the system you need for your warehouse storage. If you need a brand new system installed, we are equipped to supply you with everything you need to implement your bulk racking system. We also have a variety of accessories that you can add to your current racking system. Whatever you’re looking for, T.P. Supply Co, Inc. has what you need. If you’re ready to install a new storage system for your warehouse, browse our list of bulk racking products to see what T.P. Supply Co, Inc. has to offer. We know you won’t be disappointed. Still have some questions? 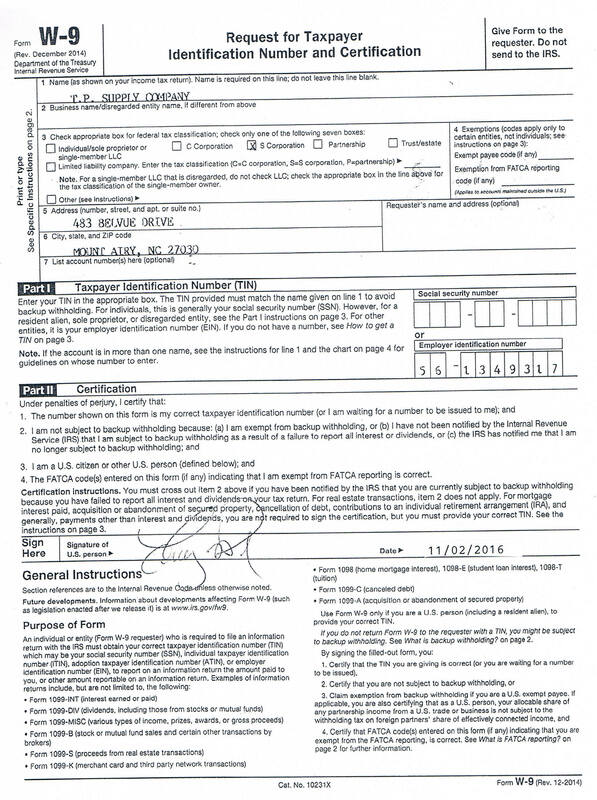 Call us toll-free at (877) 302-2337, or click on the yellow tab at the bottom of this page to fill out our contact form. We can’t wait to help you choose the perfect bulk racking system for your materials.